The more I hear about Transylvania the more I like about it. It is not about Little Red Riding Hood. The stories that I am told are unique and at the same time are similar. 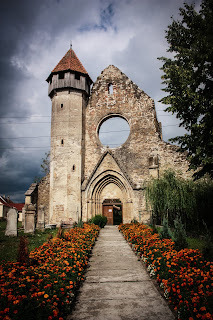 I spent several hours with people from the area, and have learned a great deal about what, and how they viewed the myths and legends of Transylvania. Speaking with some of the German Saxons who live nearby, I asked them specifically about the Pied Piper and Dracula. They all laughed about Count Dracula, many making the long commentary on how Westerners view Transylvania, and what they think it is all about. Most even said that they didn't know much about Count Dracula, but they had heard of Vlad Tepes, who was the man Bram Stoker based his novel, Dracula on. 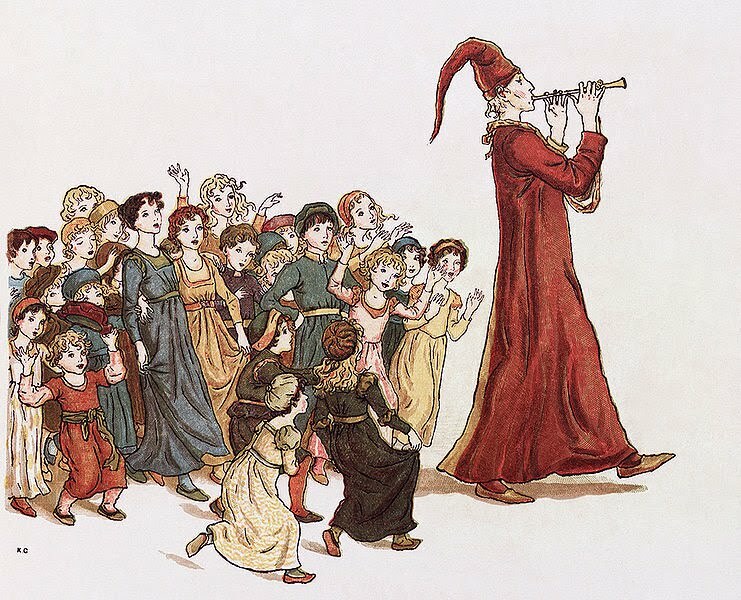 However, upon the mention of the Pied Piper, something I didn't expect happened. They would pause, think for a moment, and say that Robert Browning might have been correct. 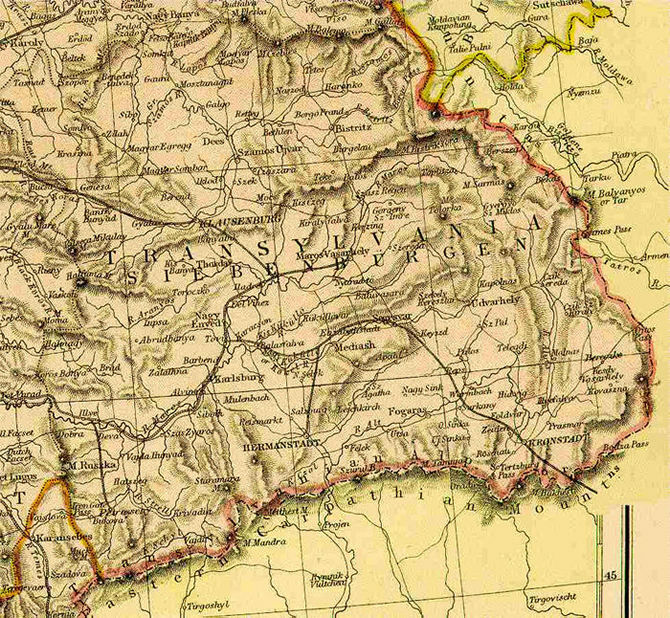 A legend, written by a man who had never set foot in Transylvania, might be true it has helped people whose families lived in the area be able to make connections with others about the land and its people Romania Explained To My Friends Abroad: Take Away Romania helps with the simple explanations but there is more to this country and this area than simple writing. In the German tradition, the Saxon who lived there were from Hamelin- it is a lovely myth, but not entirely without a grain of truth. There is an element of history to the legends. The Transylvanian Saxon people were not all from Saxony, some of these Germans came from the Rhineland area, and some from other parts which became Germany. It could have happened that a messenger asked the people to come to Transylvania, and had younger children follow him. 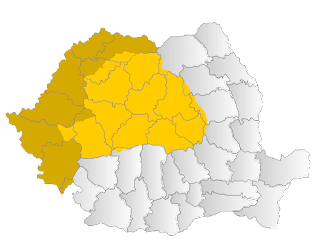 Hungary and Romania would view this land as part of their own country, but the Germans would always be a minority in this area. 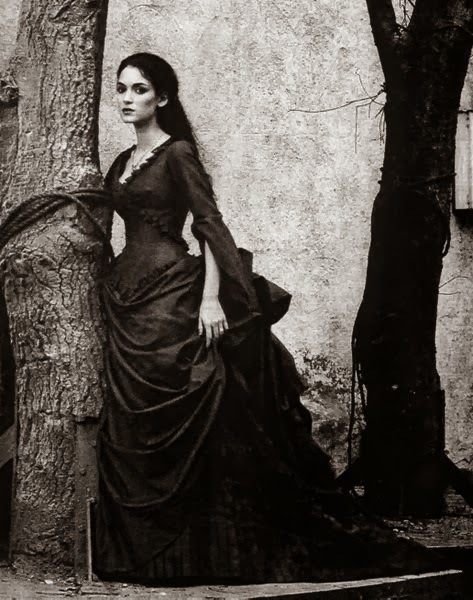 However, after these conversations I am beginning to wonder about Count Dracula, Vlad though, still interests me- a man to Impaled people must make quite a story. Little Red Riding Hood and her fight with the wolf seems to have nothing on these legends.